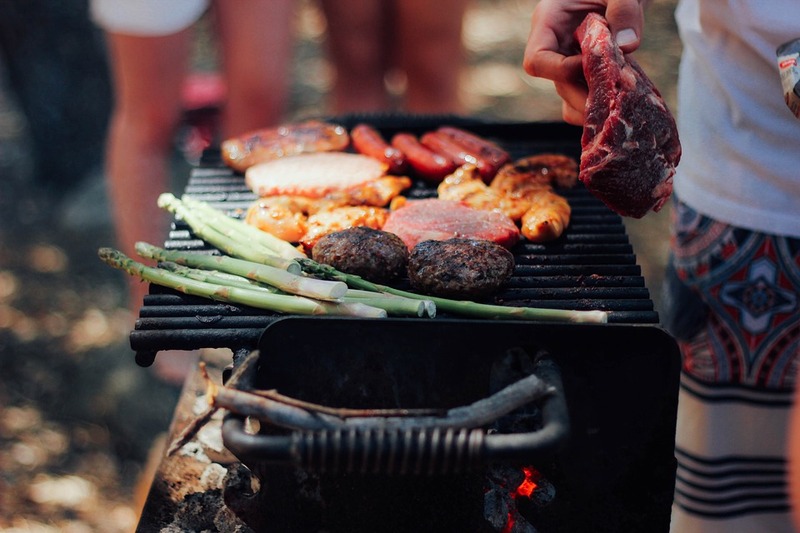 Summer offers many fantastic opportunities to have fun outside, but one of the best things you can possibly do is fire up the grill. 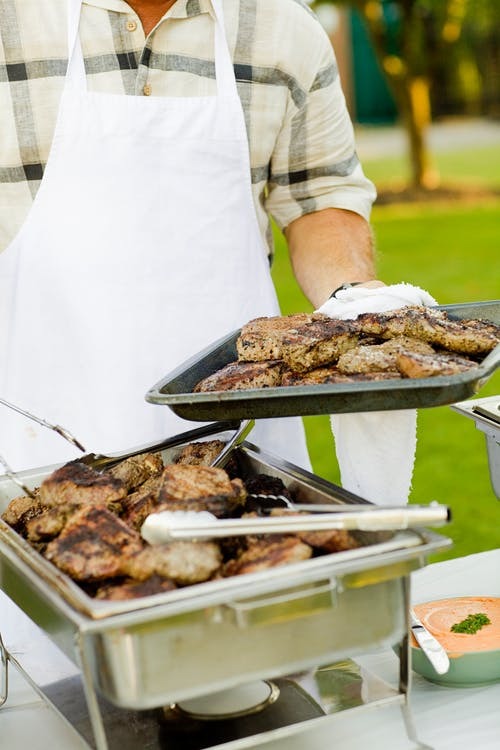 While there are some standard recipes out there that you may know for delicious outdoor eating, we have created a list of some of the tastiest recipes that you should try out this summer (or anytime!). While we all have our favorite go-to recipes for delicious outdoor eating, barbecuing is a fun time to explore new flavors. Here we have created a list of some of the tastiest recipes that you should try out this summer (or anytime!). So, all you need to do is get the ingredients, fire up the grill, and enjoy a delicious meal with your friends and family. Ribs are such a delicious treat from the grill. For a new twist on barbequed ribs, try out these sweet cola ribs. Start with the sauce. You’ll need to heat the vegetable oil over a medium heat in a saucepan. Then add the chopped onion and chopped garlic and cook them until the garlic toasts a little. Then add the ketchup, cola, vinegar, 2 tablespoons of brown sugar, 1 ½ teaspoons of onion powder, mustard, lemon juice, and Worcestershire sauce. Leave it to simmer for about an hour. Make the rub next. Mix salt, the remaining brown sugar and onion powder, garlic powder, cumin, and chili powder together. Then add in some black pepper as you would like. Prep your ribs by rinsing them and pulling off the excess fat. Then rub them with the dry ingredients. Wrap them up and let them sit in the fridge for 5 hours before cooking. Fire up the grill. Put the ribs with the meat side down on the grill. Cook them for about an hour, flipping them over every once in a while for consistent cooking. Then coat them in the made sauce and grill them another 20 minutes. 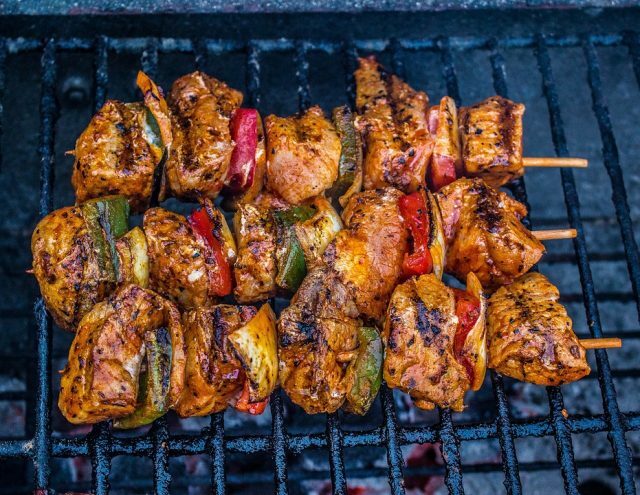 The best thing about kebabs is you can really put anything on a skewer before putting it on the grill. This recipe has some suggestions to get you going. In a small bowl add the oil, juice, chili powder, cumin, garlic, jalapeno, and salt. Add them to a large reclosable bag along with the cut up chicken. Close the bag and give it a good shake to mix up the ingredients. Put it in the fridge for at least a half hour, but longer if you can. But the peppers and onion into one-inch pieces. Then put the pieces alternating between peppers, onion, and the chicken pieces. Put the kebabs on the preheated grill for about 7 minutes, rotating the kebabs to make sure they cook evenly. Cook until the chicken is completely cooked. Serve with whatever toppings you like. One of the most classic things you can grill is a brisket. You will find that it is much easier to cook a brisket than you may have realized. But if you are thinking about making this for dinner, you are going to need to start in the morning, because this recipe takes some time. Cut the fat off the brisket to get started, making sure that your meat is trim. Then mix the dry ingredients all together to make a rub for your meat. Coat the meat with the mustard and then rub the brisket with the rub that you mixed. Cook the brisket on the grill at about 250 degrees for an hour per pound. So a brisket will have to be on for about 5 hours if it is 5 pounds. Let it sit for an hour before serving. 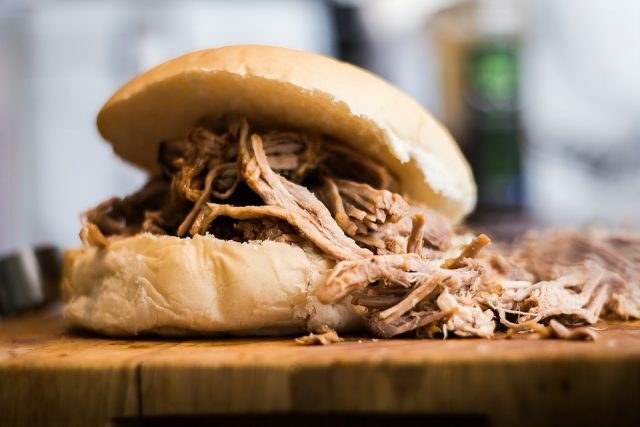 Pulled pork is a delicious slow cooker treat, but is even better when it is made on the grill. This is an excellent option for people wanting to step away from burgers. This is also a recipe that takes a long time so get started early. 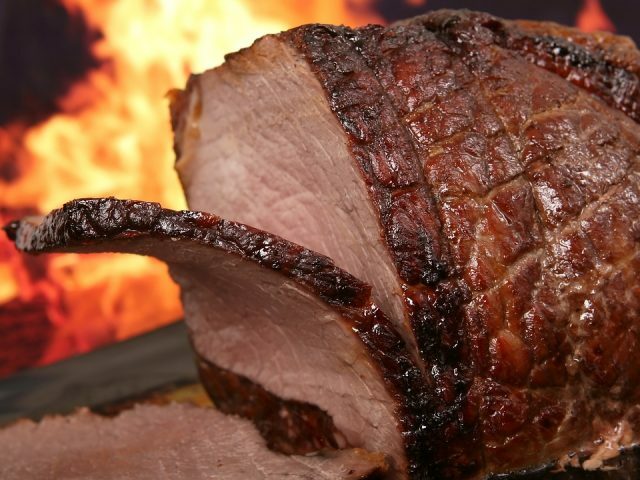 Trim the fat off of your pork roast. If you can trim out some of the harder fat the rub will penetrate the meat better. Mix together the paprika, 1 TB garlic, 1 TB brown sugar, 1 TB mustard, 3 TB salt to make up the rub. Rub the pork down with the mixed up rub and then let it sit for about 4 hours to give it a chance to really get into the meat. Make up a barbeque sauce by mixing the vinegar, 1 cup of mustard, ketchup, remaining brown sugar, garlic, salt, cayenne, and pepper. Put the pork onto the grill. It will need to be on the grill for about 4 hours to cook. After the initial 4 hours is up, coat the meat with the sauce and wrap it up in foil. Put it back onto the grill for about 3 more hours until the meat is totally down. Shred the pork using forks and serve it up on a hamburger bun. 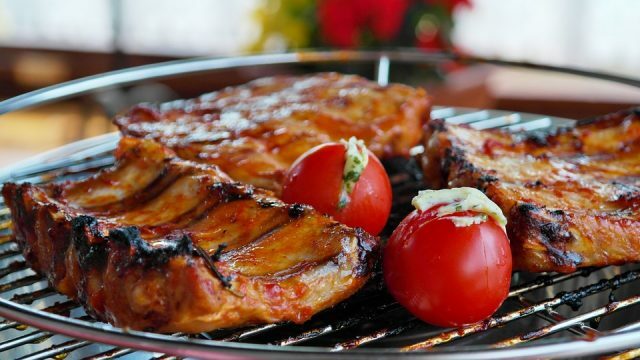 The fun thing about grilling is there are lots of options for cooking methods and recipes. Just always be sure that your meat is cooked thoroughly to ensure that you don’t get any unwanted bacteria and keep everyone safe.